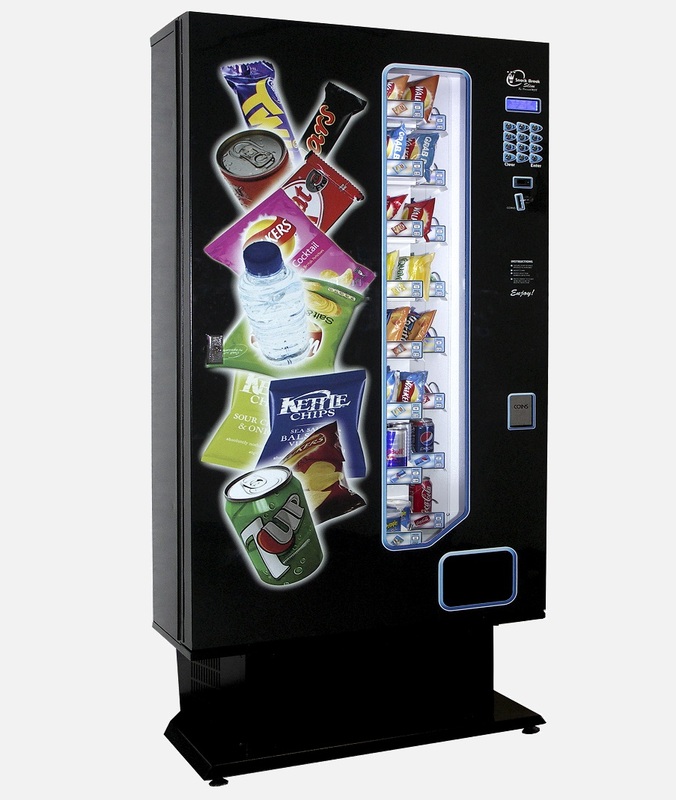 This incredibly versatile machine the Darenth SnackBreak Slim is only 12″ deep and is the ideal solution for locations where space is at a premium such as corridors and reception areas. Within its compact dimensions 16 different product selections may be dispensed from the standard machine. The modular design means different shelf configurations can be specified allowing every machine to be individually tailored. Ambient, refrigerated and even battery powered versions are available. Energy efficient ice white LED lighting is fitted as standard.